Advantage Motorsport Partner With Walero Becoming a New UK Retailer. The growth of Walero continues as they come to terms with yet another UK retailer. Based predominantly in Chesire, at Oulton Park circuit, Advantage Motorsport supplies race-wear, parts and accessories to motorsport competitors, teams, enthusiasts and spectators in the UK and worldwide. Walero are very confident to be in the hands of Advantage Motorsport, with their team of extremely knowledgeable motorsport enthusiasts who offer excellent customer service. Furthermore, the team boast a long history of active participation in motorsport and many years industry experience which for Walero is very valuable. Being a premium product, Walero value having retailers onboard who are enthusiastic about their advanced, temperature regulating base layers. 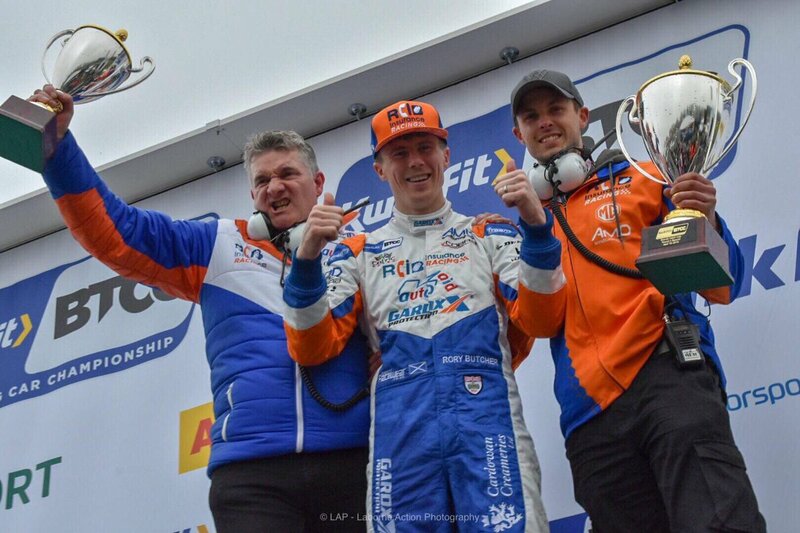 Therefore, Advantage Motorsport are a great fit for Walero due to their expert knowledge in the motorsport industry. 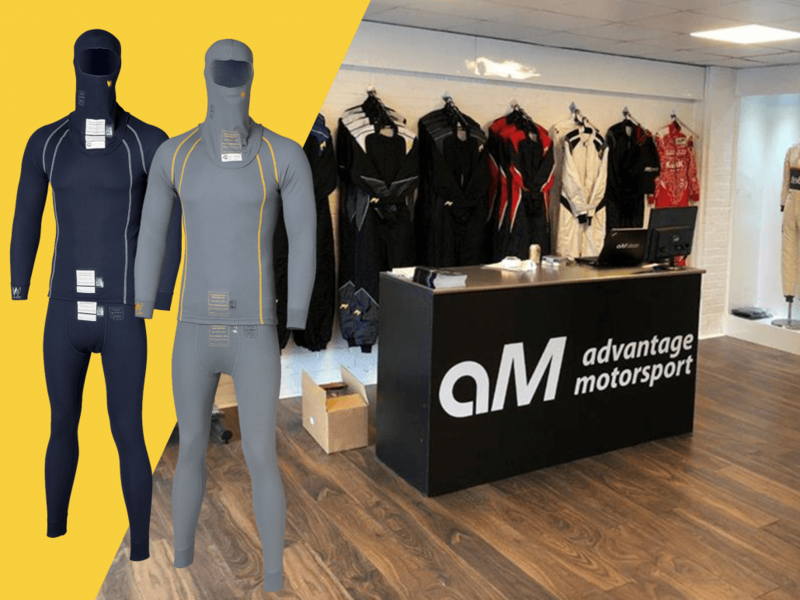 Advantage Motorsport have a race accessory shop based in the paddock at the popular Oulton Park race circuit in Chesire, England. Additionally, they have another race accessory shop based at another popular race circuit in England – Donington Park. Both of these circuits host major motorsport events such as the British Touring Cars, British F3 and GT Championships, as well as track days and smaller events. 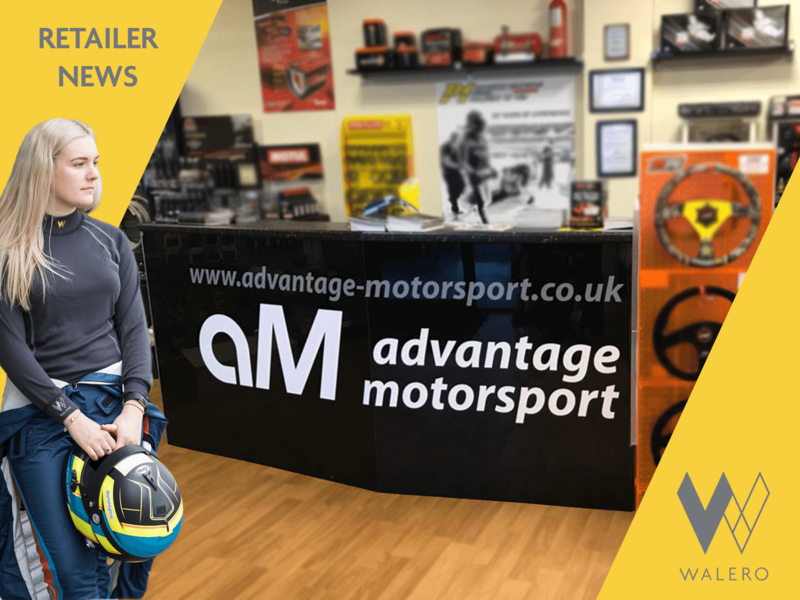 Advantage Motorsport first opened its doors in 2007 and was founded by Daren Scholes – a local motorsport competitor, enthusiast and garage owner with a long history in the industry and race preparation. The shop quickly built up a reputation for offering great services for racewear, parts and accessories, along with all the essential items people urgently need at the circuit when something inevitably breaks. So it now pretty much means there is no excuse for not getting your Walero base layers! 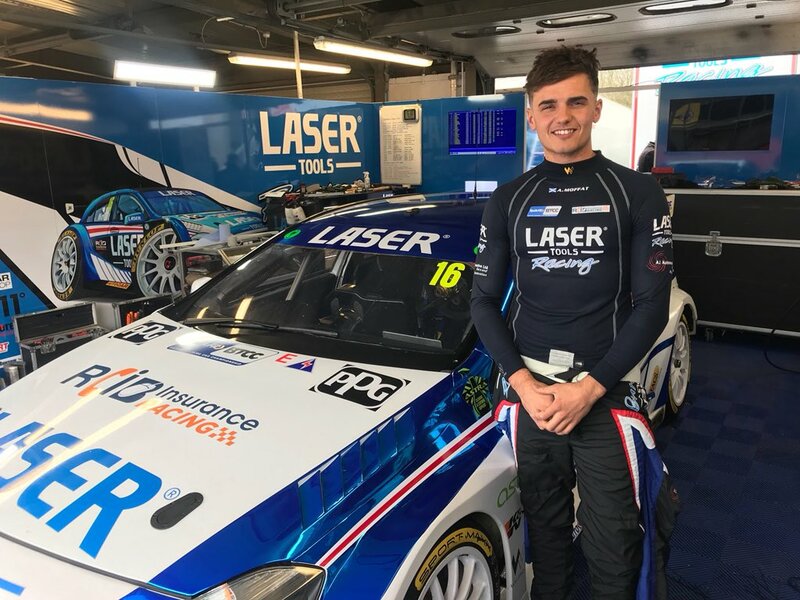 Walero base layers will now be stocked at three major UK circuits; two with Advantage Motorsport at both Oulton Park and Donington Park, and finally Brands Hatch with Alex Reade Motorsport. Not to mention our retailer Merlin Motorsport, who are based at Castle Comb circuit! As a result, it is now easier than ever to get your cutting edge, advanced temperature regulating Walero base layers!